Share with a friend and receive $100 toward your next purchase. 1. Share with a friend. Tell a friend or colleague about your Loring & Co. custom experience. Your friend comes by the shop and buys their first custom suit from us. After your friend's purchase, you'll get a 100-dollar gift certificate toward your next custom item. 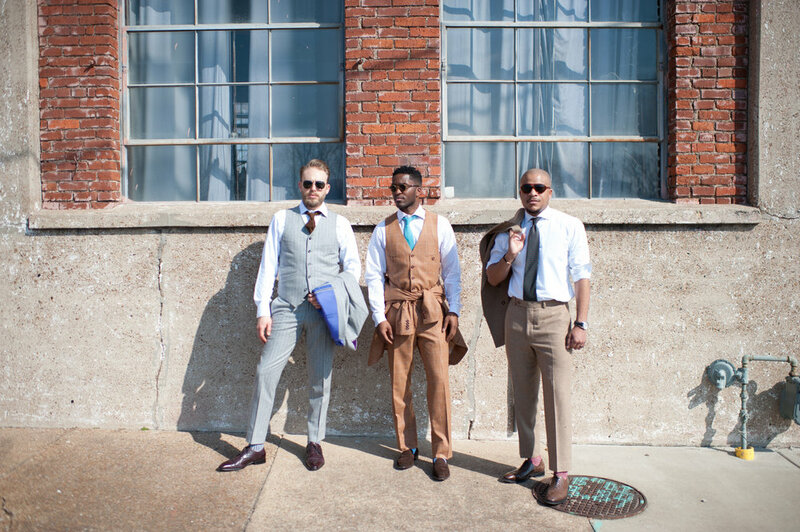 Show off our suits and inspire your friends with the Stitch-It custom suit lookbook.